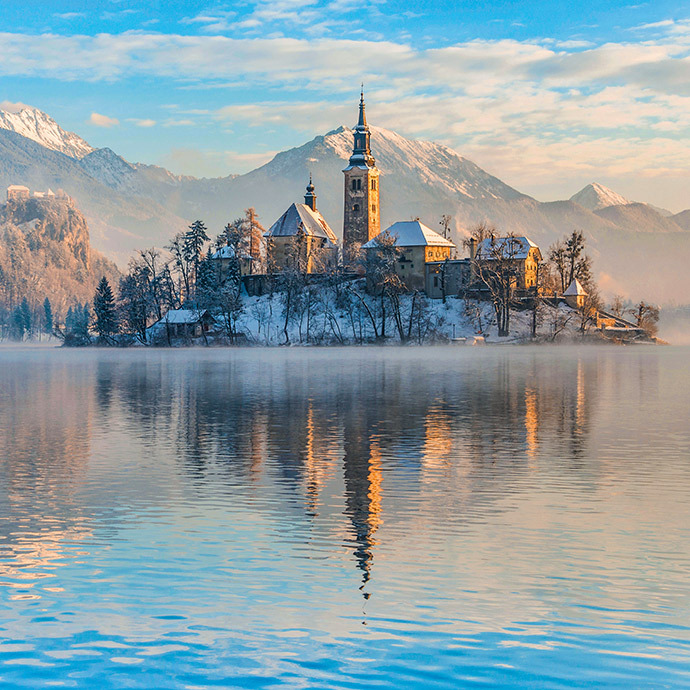 On an escorted tour to Slovenia you’ll discover a land nestled in the heart of Europe which seems to have more in common with its Alpine neighbours of Austria and Italy, than those of former Yugoslavia. Forested mountains are interspersed with glacial lakes and fairy tale castles, and chalet-style houses look out onto lush farmland. The scenery of Slovenia is fresh and natural, while its people are genuine, welcoming and accommodating. 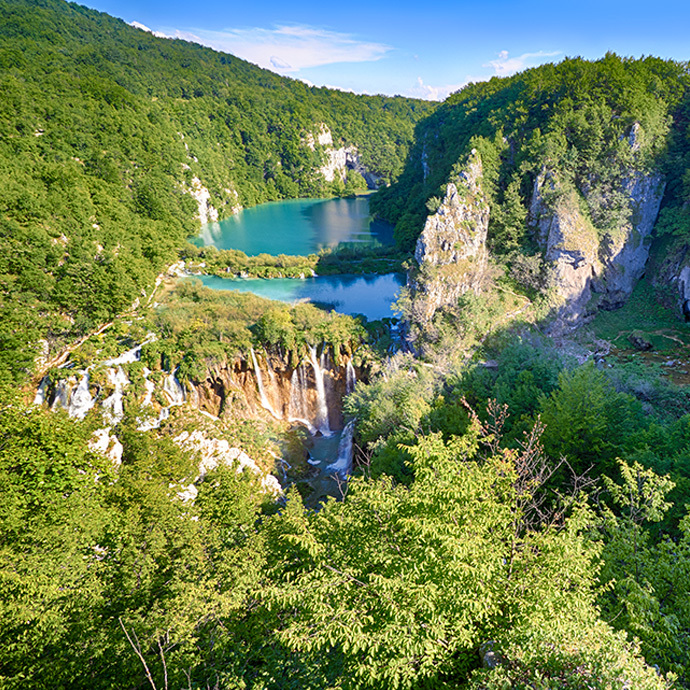 Take a ride on the world’s first railway in an underground cave to depths of the Postojna network. An incredible other-worldly adventure through incredible halls decorated with magnificent displays of stalagmites and stalactites.